Do you have cats in your garden that ruin your plants and use it as a litter box? Traditional methods do no good because well cats can jump over a fence or up into a raised garden bed. The good news is there are things you can do to keep cats out of your garden including cat repellent plants. I love the kitties. The kitties are so fun and curious and cute and at our old house one of my kitties was outside every day. He would hang out with us playing outside, go after the bubbles the kids blew, “help” us when planting our herbs in the spring. But then he also got into our garden and that wasn’t fun. Here are some great ideas on how to keep your cats out of the garden with different methods including cat repellent plants! Cover your garden bed with twigs sticking up out of the ground every few inches. This will make your garden bed an unpleasant place to lay around for a sunbathing nap. 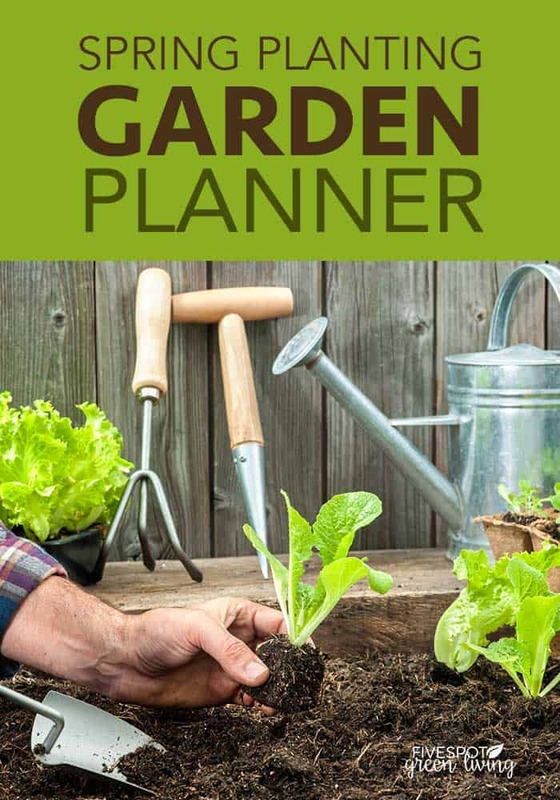 You can line your garden bed with any prickly yard trimmings or chicken wire to get the same effect. Think outside the box. Plastic forks from a party are great to save and use over and over in your garden to keep cats and other small pests out. Plant things that cats do not like the smell of in your beds around plants you wish to protect. This method will help keep cats from making your garden beds a favorite hang out and as a bonus, they will help attract bees and butterflies to your garden. Some cat repellent plants are lemon thyme, lavender, and rosemary. 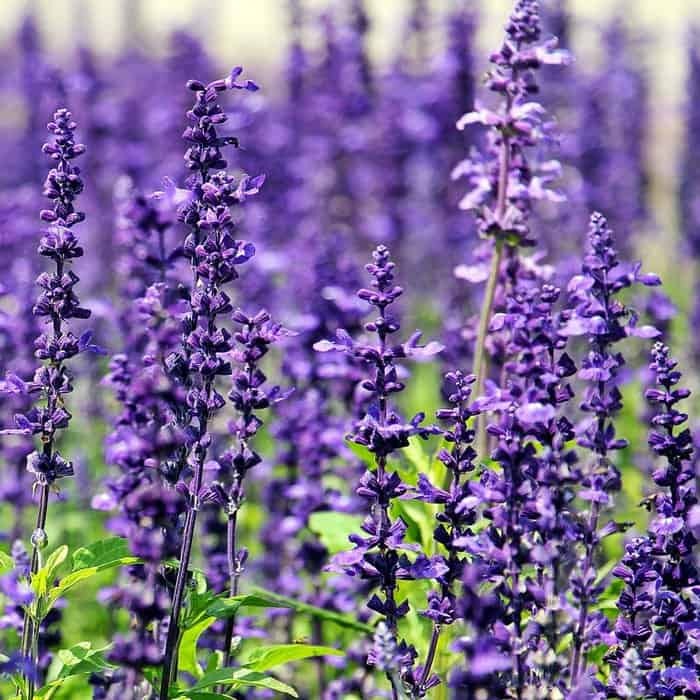 These are wonderful herbs to have at home anyway so they are an easy addition to your garden! Many cats are not a fan of citrus. 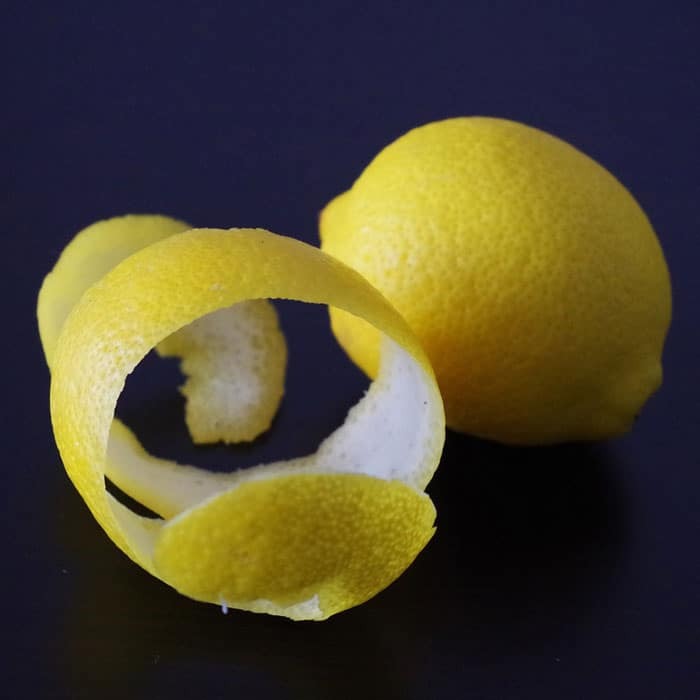 Placing your citrus peels around your garden is a great way to make cats want to stay away. Seeing they can’t be used in your compost this is a great way to ensure they don’t go to waste. To help keep cats at bay you can place your hair trimmings and the cleanings from your brushes right into your garden bed. The hairs don’t appeal to cats making your garden seem less inviting and what birds don’t take for their next will just break down and add to your soil. Also, cats typically stay clear of areas that are mulched with stone, pebbles, or similar materials. You can add sharp-edged pine cones, holly cuttings, egg shells, or a stone mulch as cats prefer to dig and poop in loose dirt. 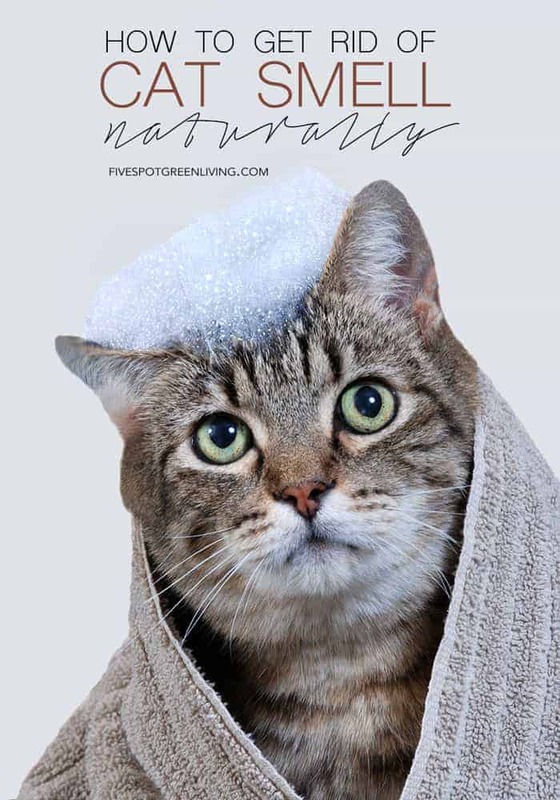 If you notice a cat going back to the same place over and over make a point to clean out the area and rinse it down really well with your hose to help remove the smell that the cat uses to find where they have gone before. 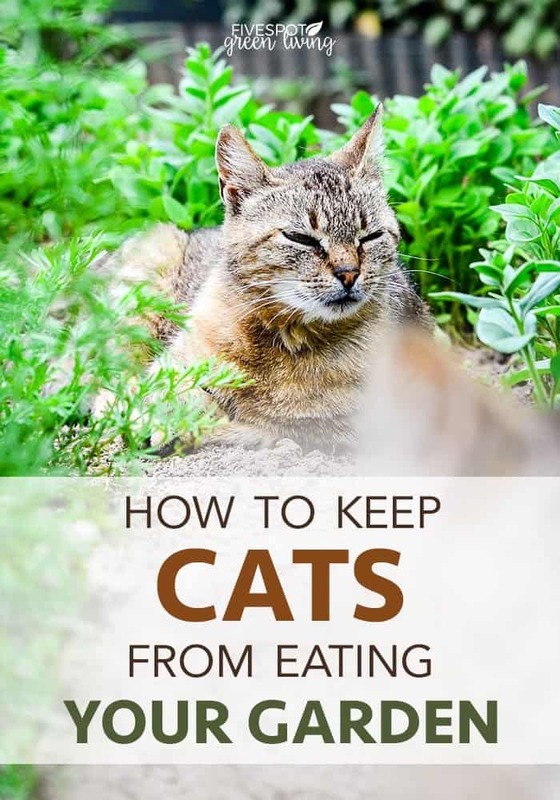 This will make the cat more likely to go find a new place to hang out. If all else fails make your own cat repellent. Mix 2 teaspoons each black pepper, dry mustard and cinnamon into a 16oz spray bottle. 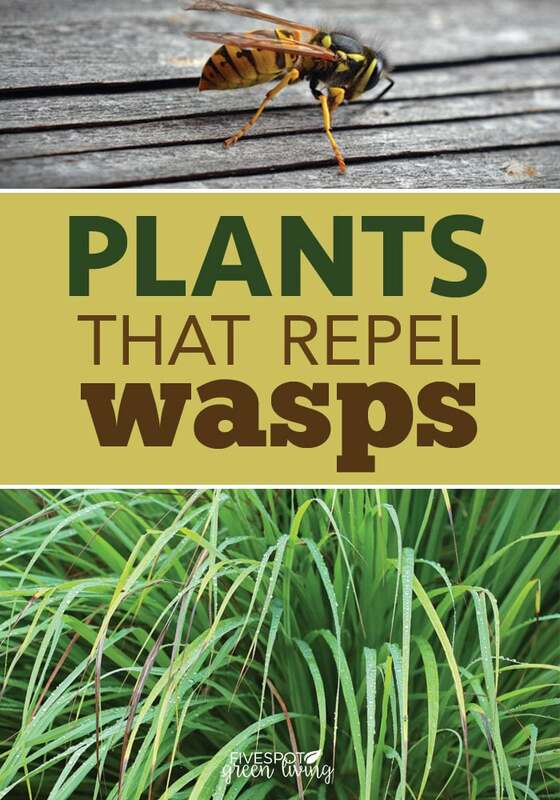 Give it a good shake and spray into and around your garden beds. The smell will bother the cat’s sensitive nose and they will go find a new place to hang out. this must be reapplied often especially after a good rain. Thanks for these suggestions. We have been struggling to keep some stray cats out of our garden.